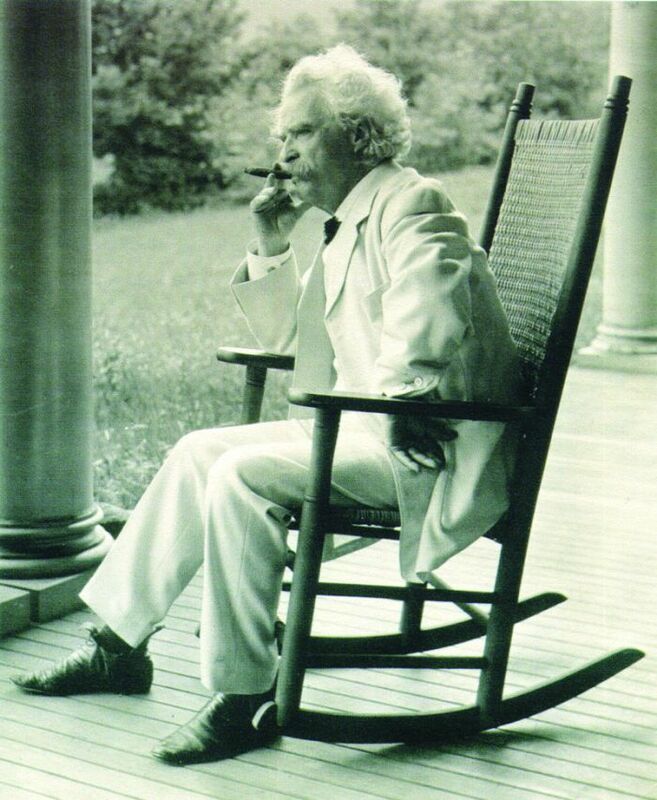 Mark Twain is one of my favorite writers. 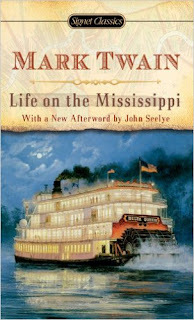 I love his novels, especially The Adventures of Huckleberry Finn, but I love even more his memoirs and semi-autobiographical books, like Roughing It, and Life On The Mississippi. When I was a Defense Department administrative officer some years ago I attended a public affairs conference in Memphis, Tennessee. The week-long conference was interesting and the nightlife was even more so. I enjoyed Memphis' music and bar scene on historic Beale Street every night. I passed on visiting Elvis Presley's Graceland, but I was thrilled to have visited a Steamboat-restaurant docked on the Mississippi River. I enjoyed the fine southern cooking and while I ate and drank I felt as if I went back into time. I half-expected ole Sam Clemens, aka Mark Twain, to walk into the dinning room, attired in his customary white suit with his ever-present cigar in his hand. I only wished that he had, and I wished that the steamboat had left the dock and headed on down the river. 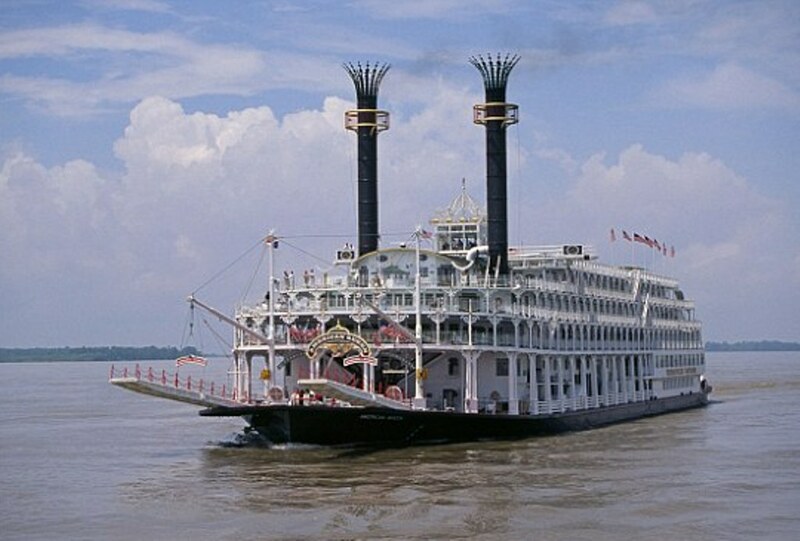 Now, according to Lynn Houghon at the British newspaper the Daily Mail, one can go back to that era and cruise the Mississippi by boarding a steamboat called the American Queen.